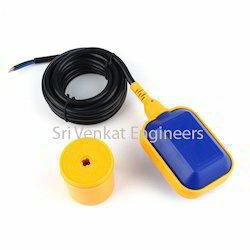 We are a leading Manufacturer of level switches, float switch and magnetic float switches from Chennai, India. 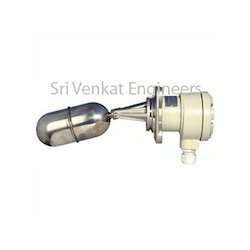 Our organization focuses on providing high quality Level Switches to the clients. The product is manufactured using high quality raw material and is made available to the clients at reasonable prices. The product is passed through various quality checks. 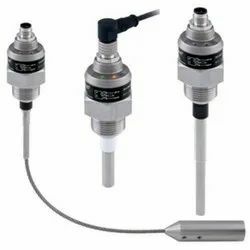 Level switches are available in two type of float operated magnetic level switches which are mounted on side and top. Looking for Float Switches ?